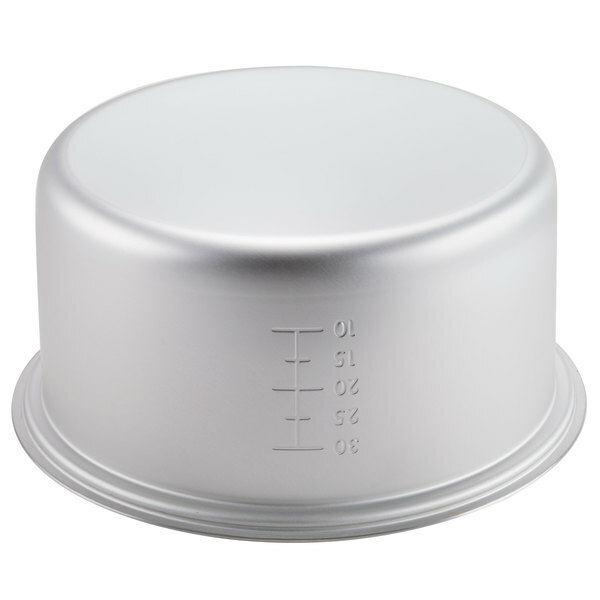 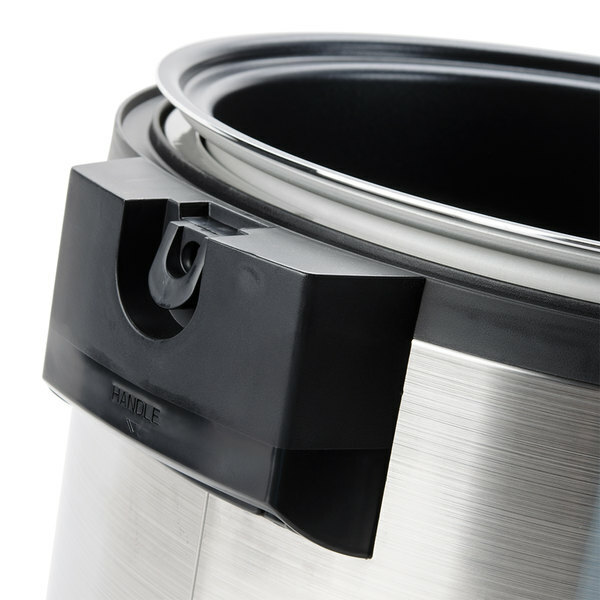 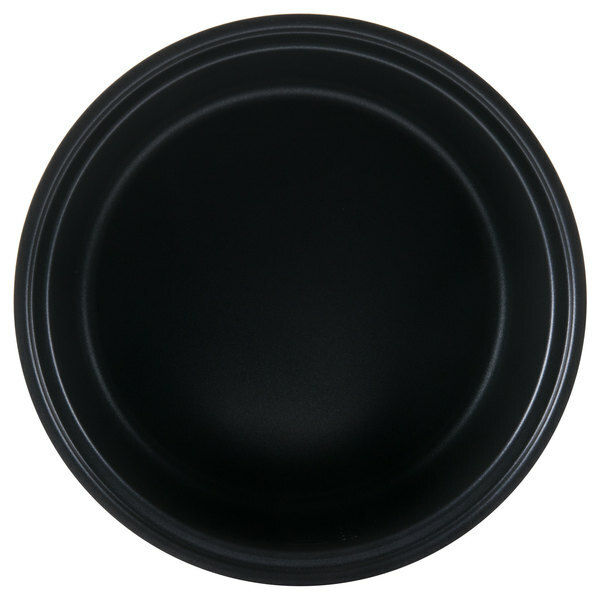 Use this Proctor Silex 990107800 replacement pot to keep your Proctor Silex 37560 rice cooker operating productively for as long as possible! 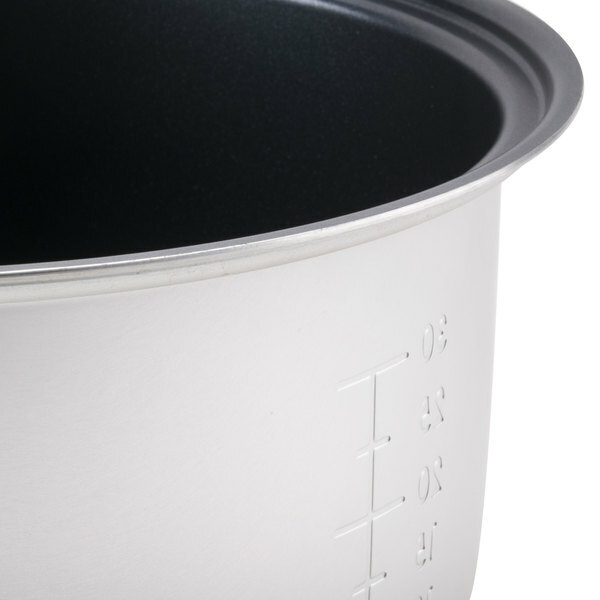 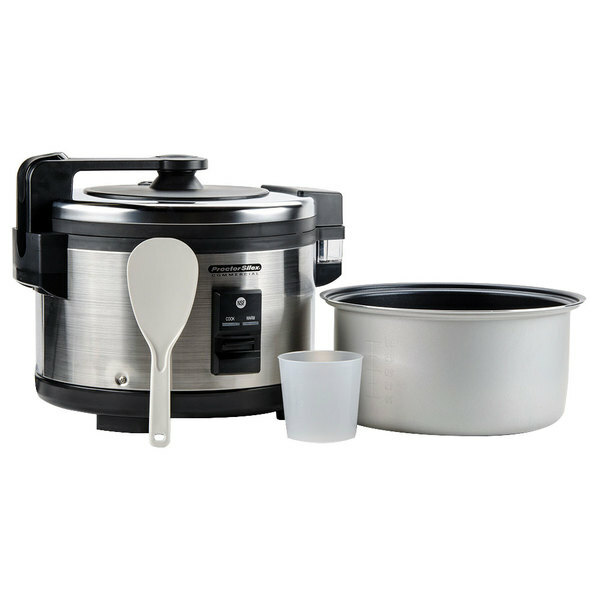 Just like the one that came with your unit, this pot has embossed measuring lines for easy reading of fill levels so that you can make sure to always prepare the right amount of rice without overfilling the pot. 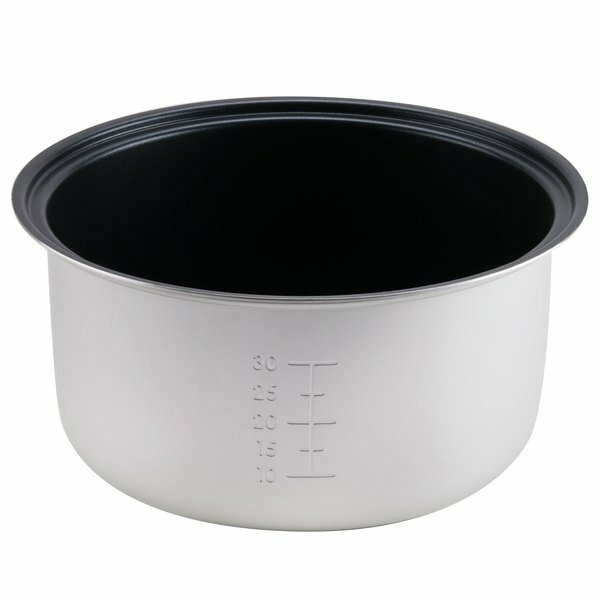 Plus, the interior of this pot is non-stick to allow for easy cleaning and removal of rice. 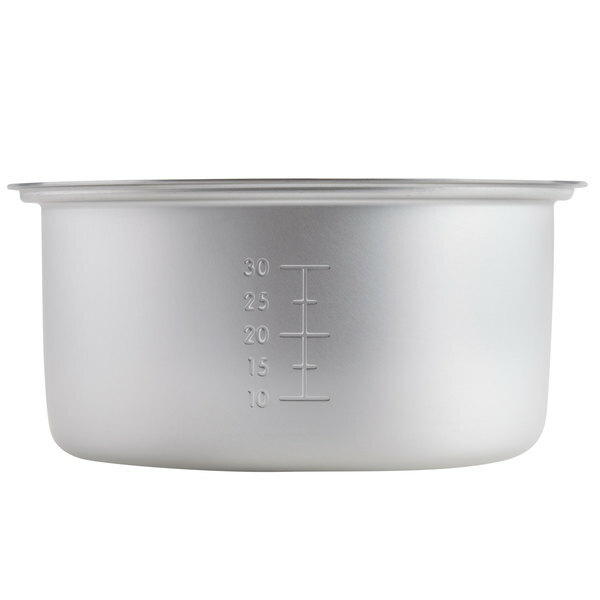 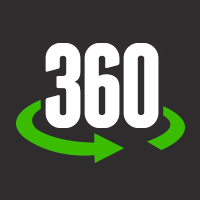 Replace a worn or damaged pot, or keep an extra on hand to swap out so you can keep cooking without having to stop to clean.